Days before Apple is expected to lift the veil on a hotly anticipated streaming video service, a report on Friday offers a few behind-the-scenes tidbits from the company’s Hollywood partners, including speculation that distribution plans for the product may not be finalized. Citing sources familiar with the matter, The Washington Post reports Apple has considered a wide variety of options for its as-yet-unannounced streaming service. From content to distribution, development plans have run the gamut. Beyond work on a slate of original shows and overtures to premium cable channels, not much is known about the service. Apple has kept the initiative well under wraps, so much so that according to a report earlier today, even partner media companies are in the dark about what will be announced on Monday. The Post reiterates the sentiment, saying Hollywood executives tasked with creating Apple’s original offerings are unsure as to how the shows will be served up to audiences. Indeed, the report intimates that Apple might not be completely clear as to how it will present the product to consumers. Sources hope to glean an understanding of Apple’s plans by watching Monday’s keynote with the rest of the world, the report said. “We don’t know what they are going to do, but they are paying a ton of money,” one executive said. Apple reportedly mulled an iteration of the service that offered free shows to customers who paid for AppleCare, according to a Hollywood executive. 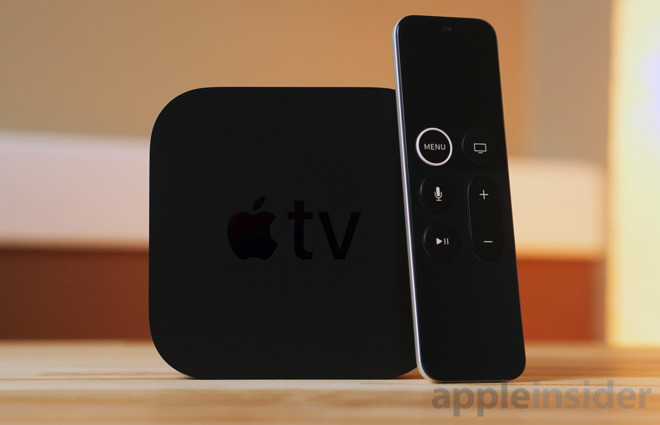 Subsequent brainstorming sessions yielded a program that presented content through Apple TV. “Whatever they try to sell on Monday, it’s not what they started with and they are trying to figure out what kind of engine to put in while the plane is in the air,” the person said. Other sources provided limited information on the evolution of Apple’s project. One person said the company considered striking deals to distribute its original content on outside platforms. The strategy was likely rejected, as recent reports suggest Apple will at launch offer the shows as freebies, enticing users into buying subscriptions to third-party services. An executive from an unnamed streaming company told The Post Apple should not silo its service to Apple-branded devices, as doing so would cut it off from a huge market of set-top streamers and connected televisions that do not have access to iOS or tvOS. Apple is widely expected to reveal its video streaming product at a special media event on Monday alongside a news subscription service. While the news product is anticipated to launch shortly thereafter, availability of the video service might arrive as late as this fall. AppleInsider will be at Apple’s event on March 25 with live coverage starting at 10 a.m. Pacific, 1 p.m. Eastern.